My skin is all kinds of horrible at the moment, under the skin spots, dry and patches so anything that has the slightest chance of helping and I'm all over it. Dermalogica is a well known brand who pride themselves on finding innovative products and providing skin health results. Personally I've only heard nothing but amazing reviews about the brand so I was looking forward to testing one of their products. 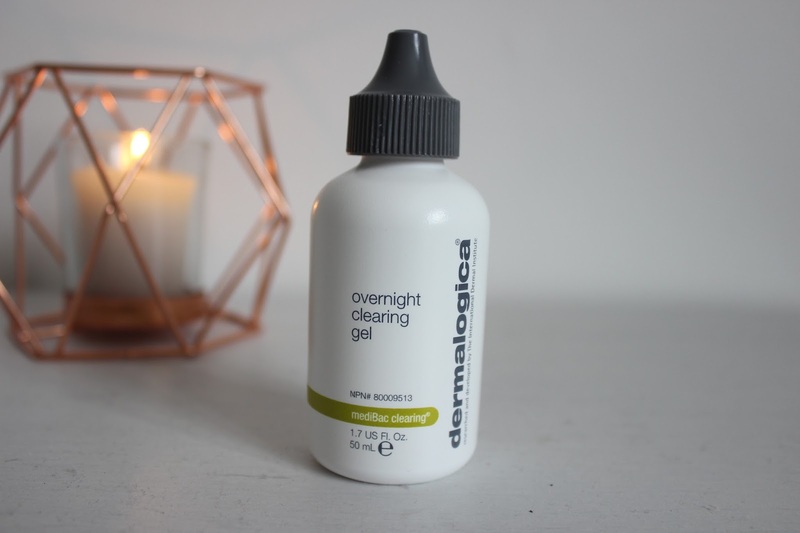 Having eczema prone skin I find it hard to find a product that works for a long period of time and doesn't dry out my skin, this claims to help clear congestion, prevent future breakouts while soothing and purifying. I can say while I've been using this product I've had little to no breakouts on my skin. It also really helped to clear blemishes and little dry uneven patches on my skin and really helped to reduce the redness my dry skin left behind. So far I'm very pleased with this product although it is more on the pricy side I would 100% say it's worth every penny and I can't wait to try more Dermalogica products in the future. Beautifullygorgeous sell a range of Dermalogica, Redken, Declor and many other brands for very reasonable prices, they also have a summer sale so Its definitely worth checking out.